Xenon’s atmospheric Liquid Recovery System (LRS) is the industry leader for reliable and efficient atmospheric drain systems. 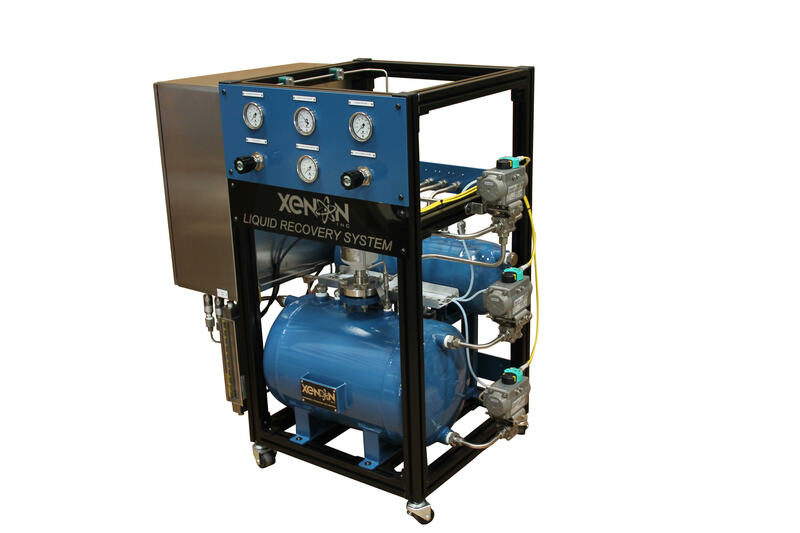 Utilizing nitrogen or any suitable gas as a motive force, the Xenon LRS is completely scalable and customizable for most applications. The Xenon LRS eliminates issues and cost associated with maintaining mechanical pumps while increasing system reliability and availability for critical installations.